Toba Ebook is one of the best ebook blog for you to learning and studying more science in here. Diagnosis of benign tumors of the liver is experiencing exponential growth, mainly owing to the diffusion of more accurate imaging techniques. 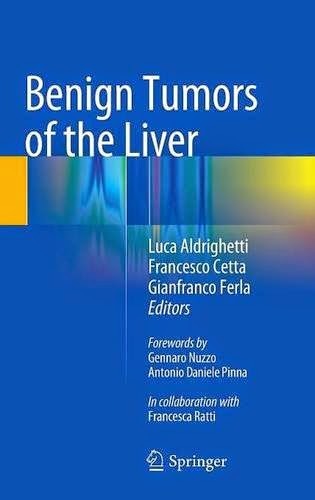 This monograph opens by examining the epidemiology, histopathology, and genetics of these diseases and discussing liver physiopathology.